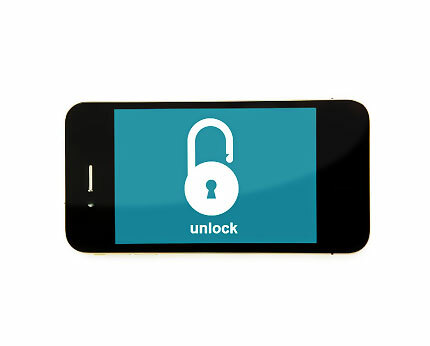 Cellunlocker offers trusted, cheap and quick phone unlocking service. It may be even cheaper than unlocking via your mobile network operator. Any phone – Almost any mobile phones are supported including recently released ones like HTC One X and Samsung Galaxy SIII. They can unlock devices on 99% of networks in North America, Europe, United Kingdom and other regions. Quick Unlock – remote IMEI unlock codes are emailed. For turnaround times please click here.